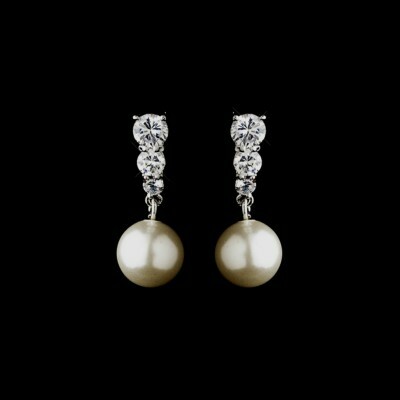 The Aimee bridal earring is an elegant and bridal or special occasion earring this is endlessly versatile. 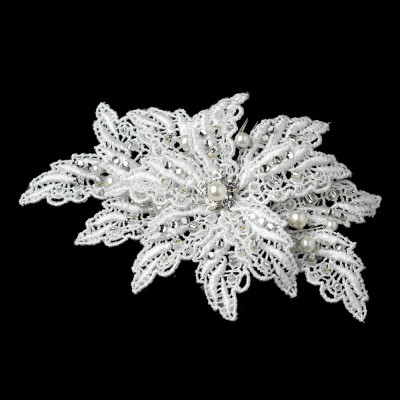 This bridal earring can match with any style of wedding dress from vintage through to contemporary. 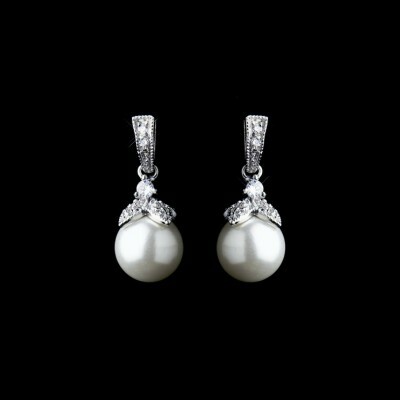 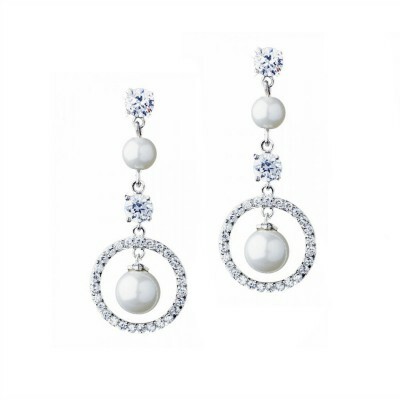 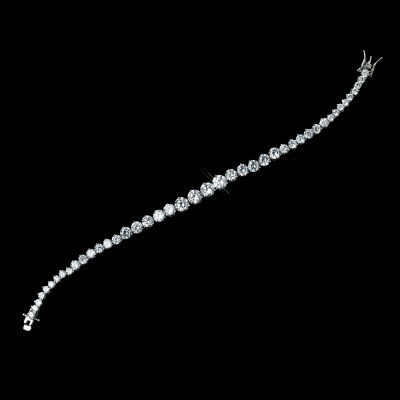 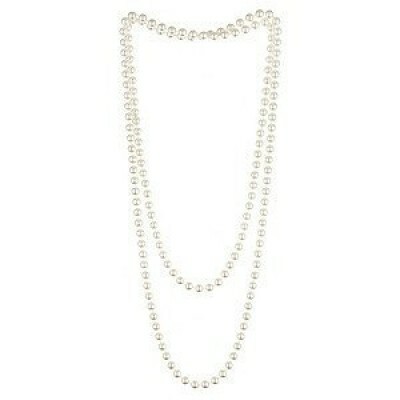 The Aimee bridal earring is a comfortable and lightweight pearl earring that suits all face shapes. 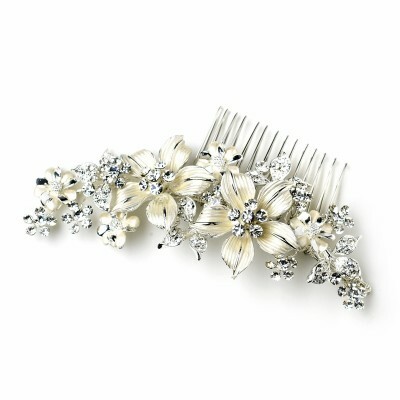 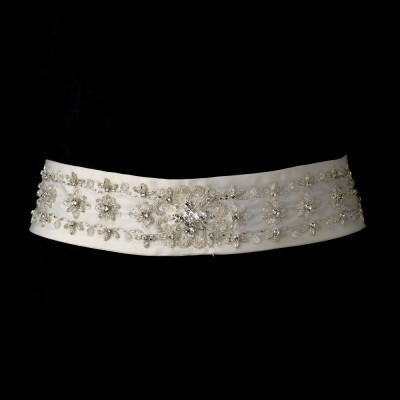 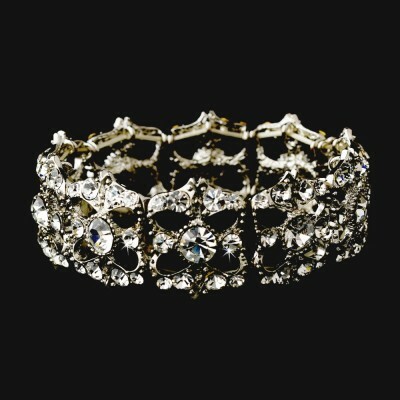 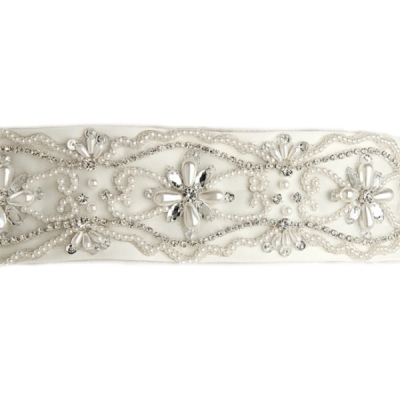 Very easy to match this wedding earring many of the wedding hair accessories and bracelets in our collection. 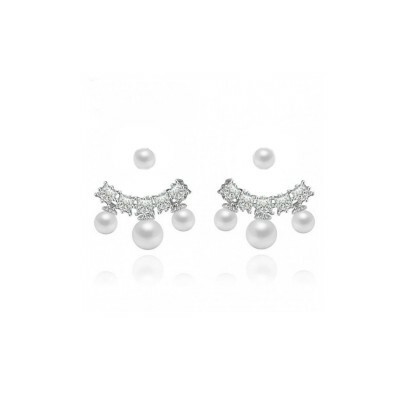 Rhodium Plated for a tarnish-resistant white gold-style finish.